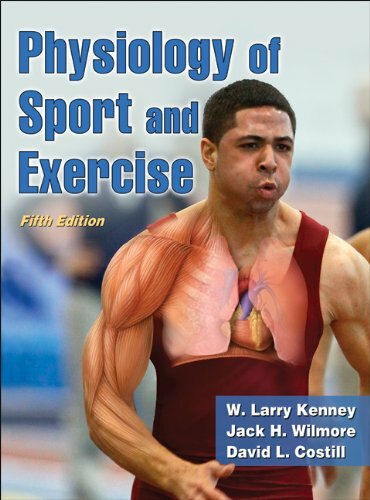 The leading textbook for undergraduate exercise physiology courses, "Physiology of Sport and Exercise, Fifth Edition" has been fully updated in both content and design. The authors, all distinguished researchers and past presidents of the American College of Sports Medicine, combine their expertise to deliver superior technical content while maintaining the accessible, reader-friendly format that has made this textbook a favourite of instructors and students alike. The fifth edition has been redesigned to enhance its visual appeal and provide students with an improved learning experience. Completely revamped photos, illustrations and medical artwork offer a higher level of detail and clarity to better illustrate how the body performs and responds to physical activity.